For slow-moving fishing without the hard work of rowing, you need a trolling motor. 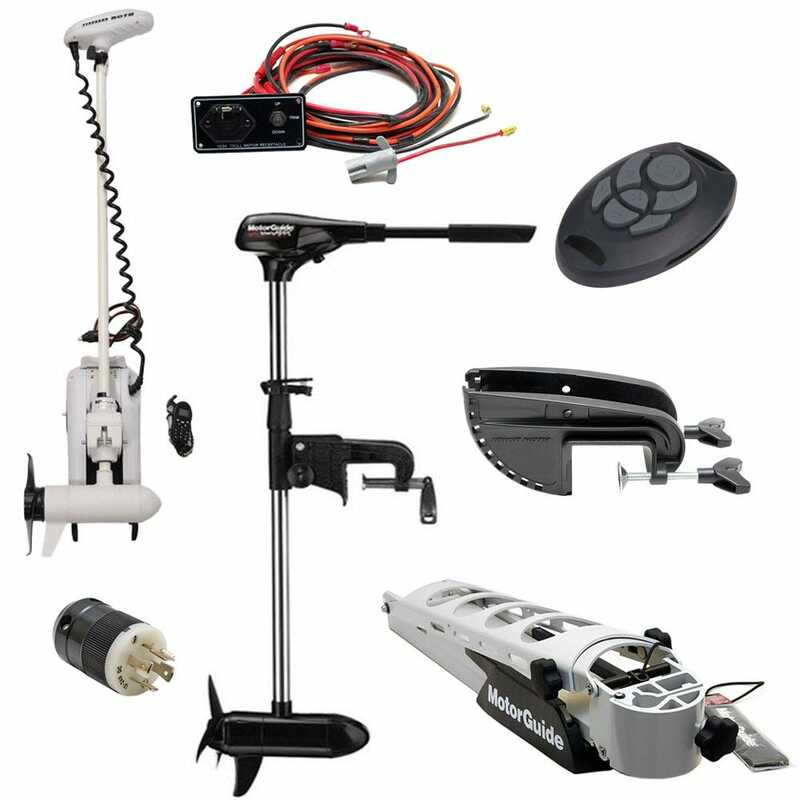 Check out Great Lakes Skipper's amazing inventory of boat trolling motors, trolling motor accessories, and essential trolling motor equipment like boat motor wiring harnesses and trolling motor switch panels. Browse our trolling motors and see how much you can save on trolling motors and trolling motor accessories by makers from Attwood to Yamaha.